It’s understandable global rail can be confusing with a multi choice of routings – various ticket options and buying in a foreign currency. RailTourGuide cover all these challenges for you, using their expert knowledge and experience in this sector. RailTourGuide have their global agency agreements in place and will make sure that your client gets the best possible service from their rail journeys. 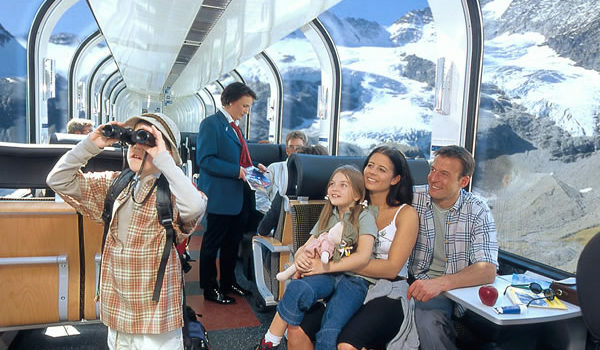 You also get to earn a nice commission – so it is really a win – win option using RailTourGuide.